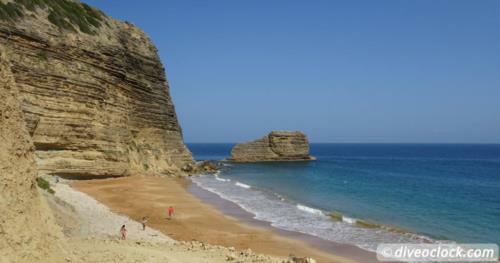 Off the Beaten Track Diving in Monte Cristi, Dominican Republic! Hidden close to the border of Haiti, along the North coast of the Dominican Republic, you will find a town without resorts, souvenirs or banana boats... Culture, nature and lots of history you can get - especially below the surface. From countless ship wrecks to endless coral banks, Monte Cristi has it all!